Fast food business plus home! 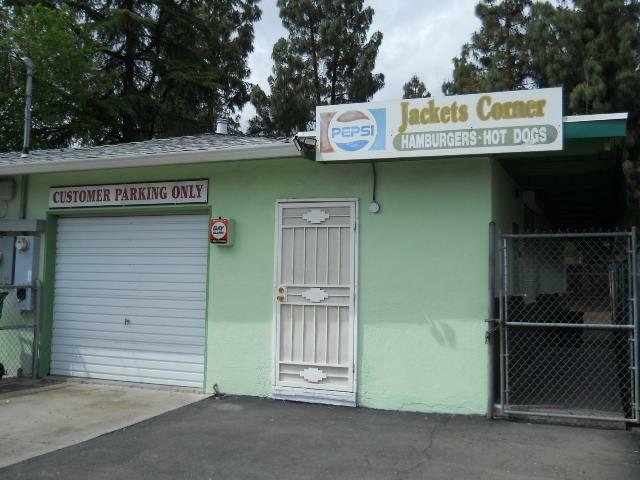 Jackets Corner has been serving Franklin High School & the surrounding neighborhood for generations! 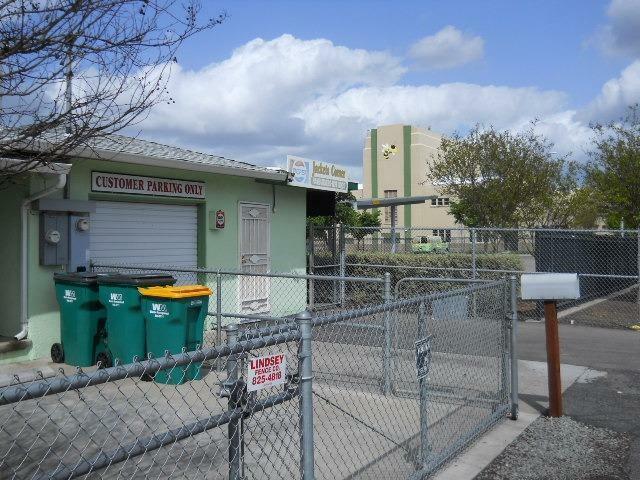 Owned & operated by the same family for over 50 years. 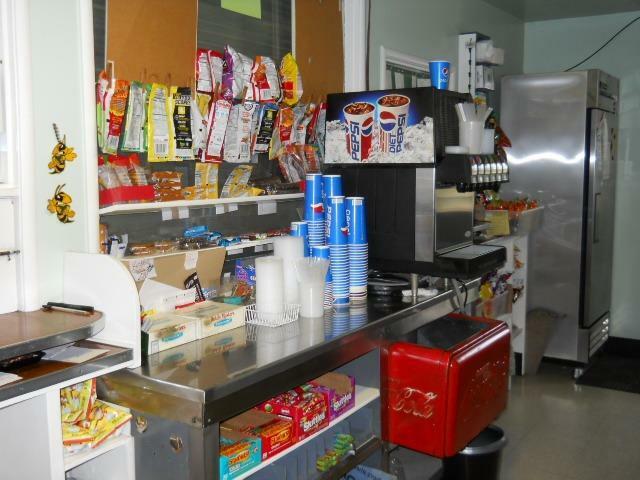 Serving a variety of lunch/snack foods, candy, soft drinks etc. Open on school days only so lots of time off & flexibility for owner/operator. Includes attached 3 bedroom home w/large living room, big kitchen and generous backyard. Endless possibilities! 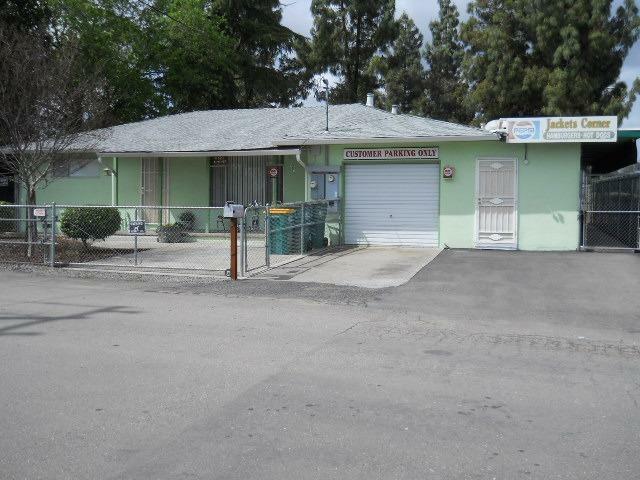 Listing provided courtesy of Riggs & Associates, Inc.. Listing information © 2019 MetroList Services, Inc.